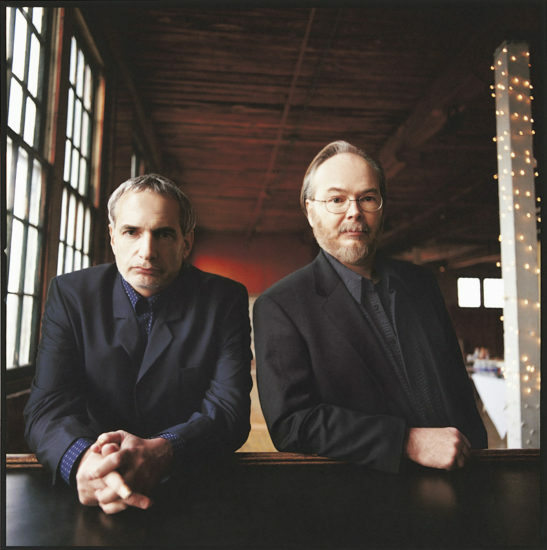 Walter Becker was one of the funniest, wittiest people I ever met, and always the smartest guy in any room—unless Donald Fagen was also present, in which case they shared that honor. The depth of his knowledge on any subject was astounding, and his curiosity about the world knew no bounds. 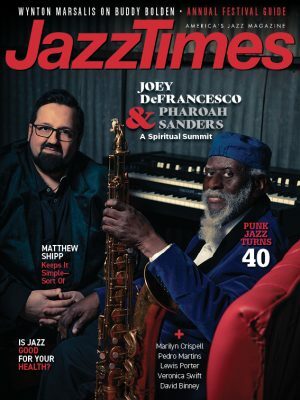 His enthusiasm for and knowledge of jazz music were especially profound. I remember him giving me a hard time about my album covers, suggesting I might sell more units if I had covers more like the Contemporary album You Get More Bounce With Curtis Counce!, which features a woman exuberantly examining herself with a stethoscope! In the manner of many who have understood perhaps too well how the world works, his point of view could be sharp and almost cynical at times, yet his true nature showed itself in his kindness, and in the obvious joy he found in being around creative people and kindred spirits. He was someone who helped show what is possible that we didn’t know was possible, and he will be missed deeply.